First UU Wilmington – Sunday, June 10, 2018 – 10:30 a.m. – “#MeToo” Rev. Roberta and Worship Associate Helen Foss. 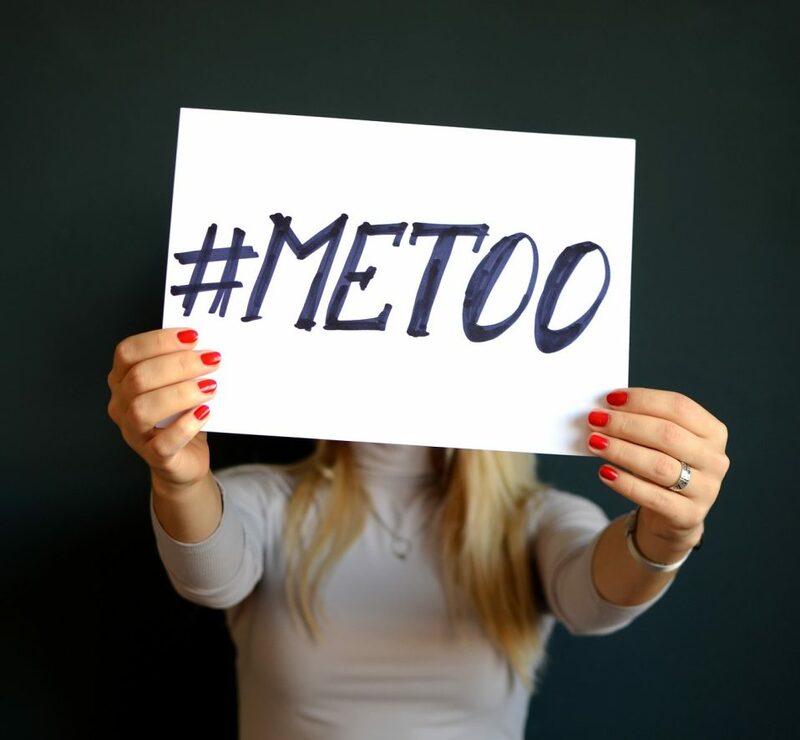 Sunday, June 10, 2018 – 10:30 a.m. – “#MeToo” Rev. Roberta and Worship Associate Helen Foss. We will explore what it means to be a woman in the #MeToo age. How does one cultivate resilience to overcome the vestiges of patriarchy? We will welcome our newest First U members during this service.